I know you’re there. I see you on teh [sic] google analytics. So I’mma keep postin’ stuff. What’s going on? Well, I’ll tellya, a lot has happened since MG. I’ve got a doosy of a story to tell you about that, but I’m still writing it. 8 years. Dubya out. Obama in. The world warmed up a bit. The friendsters, then the myspaces, twitters, and facebooks came. I’ve got those! Record numbers of young Japanese do not have boyfriends or girlfriends, and many do not want one. I feel that (just kidding, dear). The opposite of “sparkle” is “darkle”. Do you know how rich you are? Chances are, if you’re reading this, you’re wayyy richer than you thought. Don’t believe me? Find out here! Awesome HTML5 panorama taken from a helicopter. 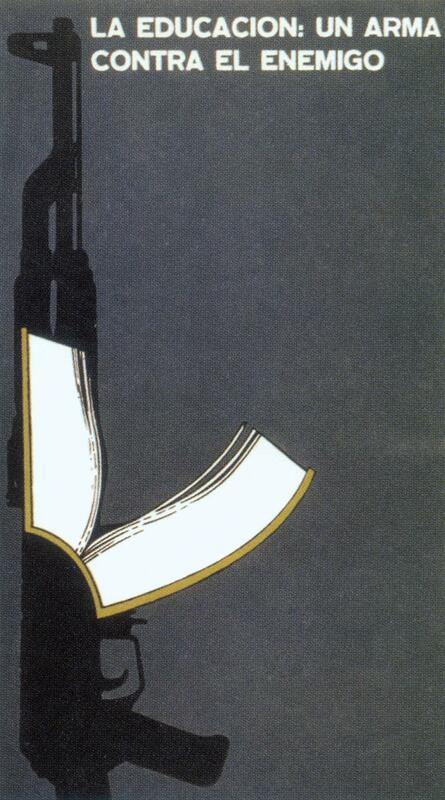 Education: a weapon against the enemy. Email me links, ideas, photos, videos, love, what-have-you. Any MG fans out there? Yes, and send me stuff too.